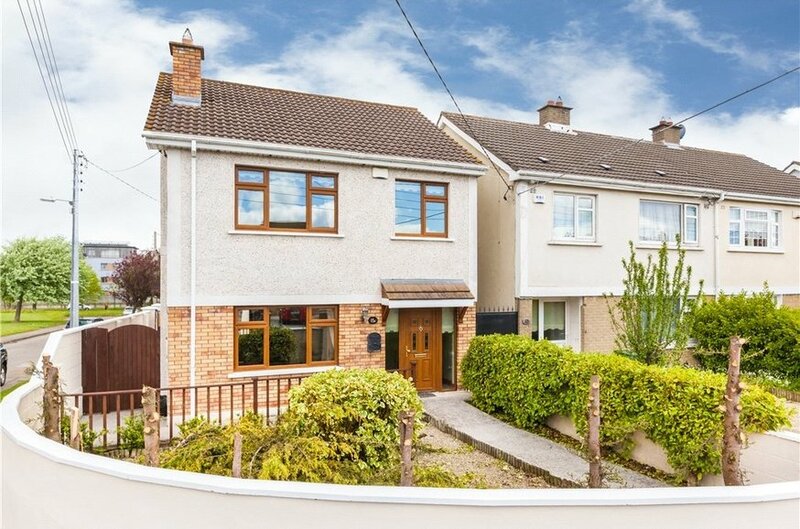 15a Beechlawn Green is a detached modern house built in 2006 and occupying a corner site. 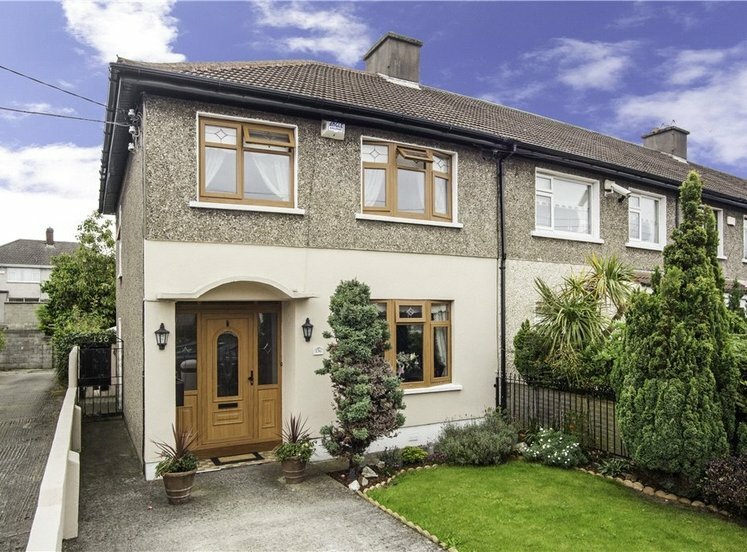 This is a stylish family home presented in turn key condition with an impressive C2 energy rating. 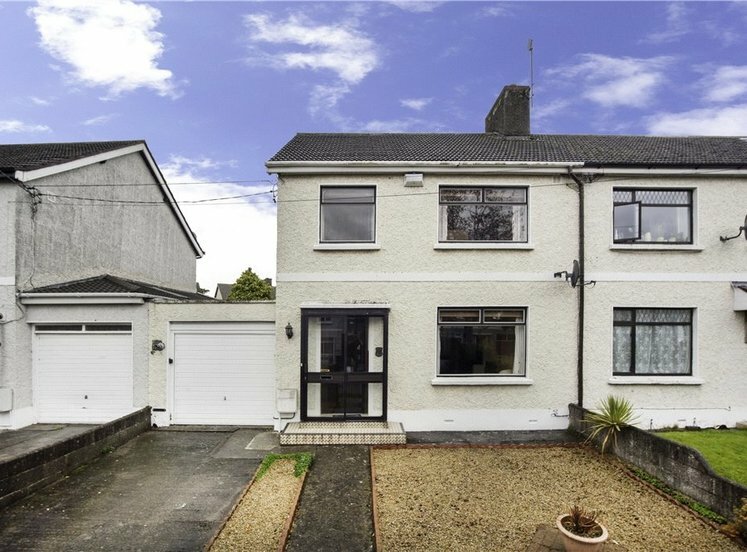 The property has a maintenance free front garden and a wide side access accessing a maintenance free rear garden that is afforded a great deal of privacy. 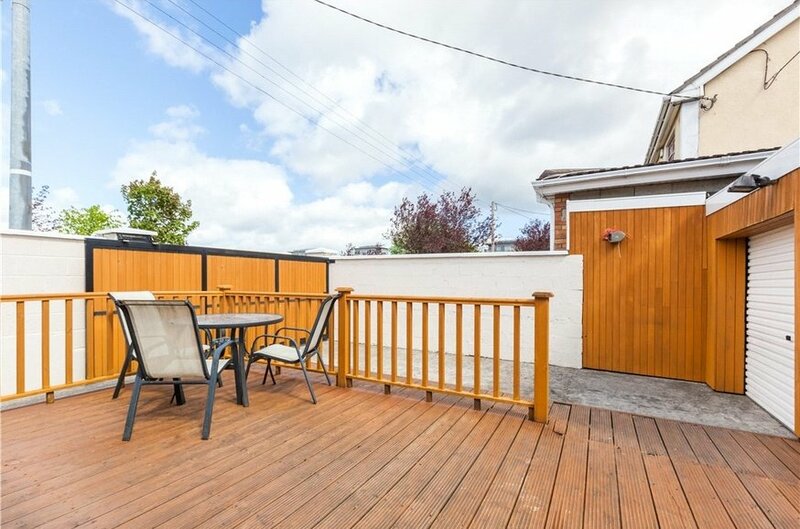 The rear garden has an extensive decking area along with sliding doors to access a drive and in turn a domestic garage both providing secure off-street parking. 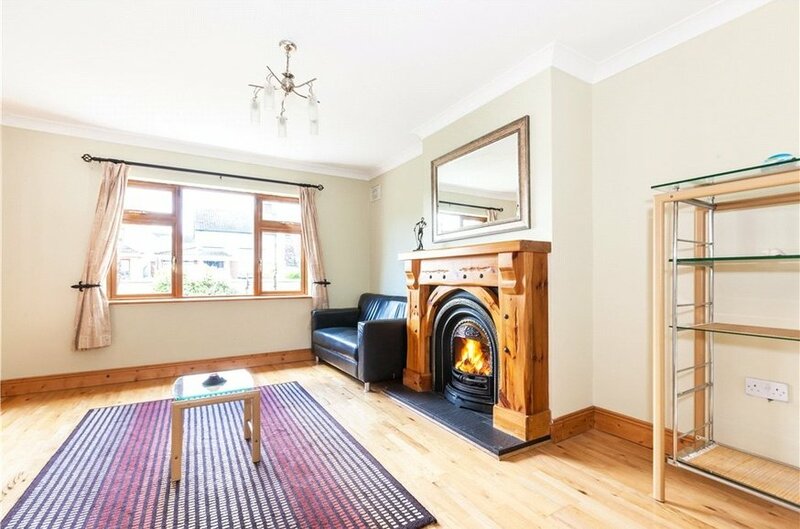 On entering the property one comes into a bright spacious entrance hall, to the left is a large reception room with a feature fireplace and double doors leading to an open plan kitchen, living, dining area. 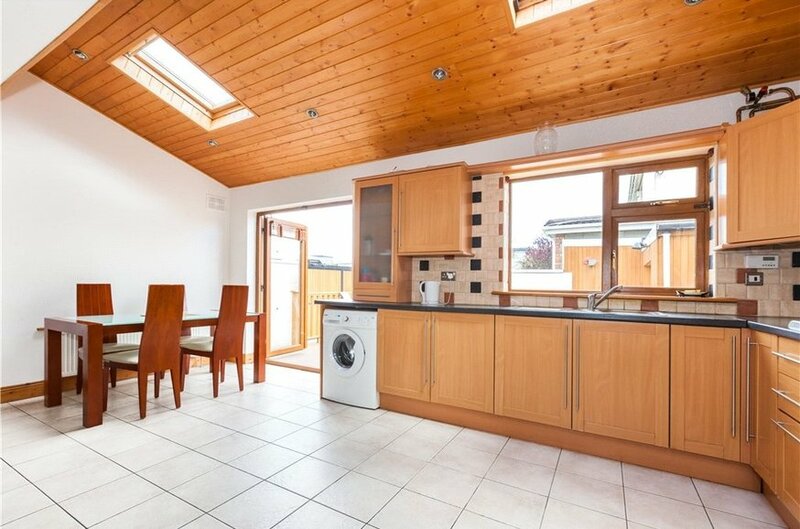 The kitchen has extensive shaker wall and floor mounted fitted kitchen providing great storage and ample counter space. French doors lead to the rear garden. At first floor level there are two double bedrooms (Master en suite), a single bedroom and a bathroom. 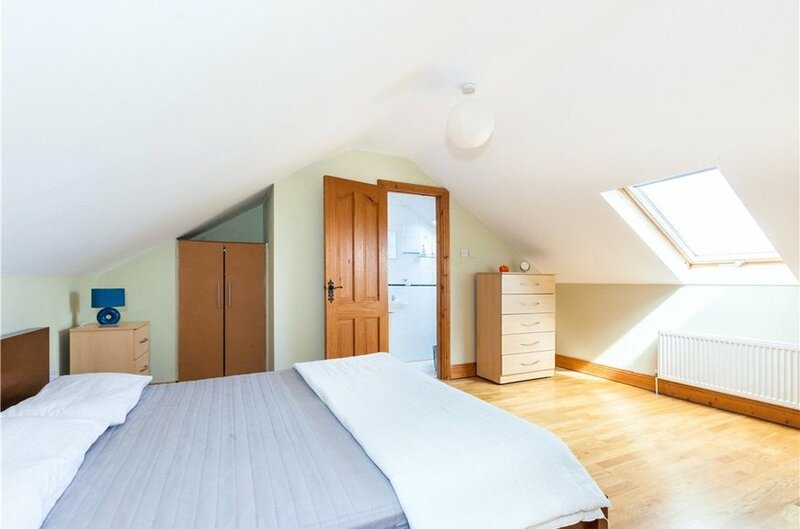 The attic has been converted to provide a large room which also has an en suite shower room. All bathrooms and en suites are fully tiled with electric showers and the house has a security alarm. The windows are woodgrain uPVC double glazed and there is gas fired central heating. 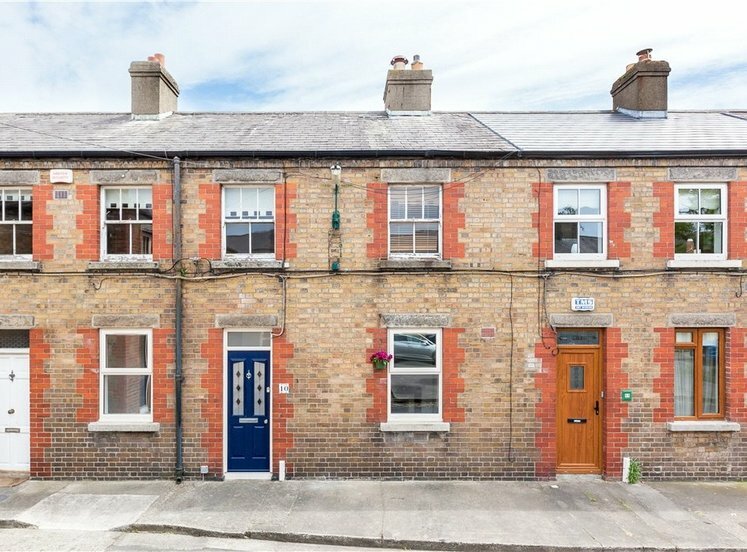 The location of this property could not be more convenient. 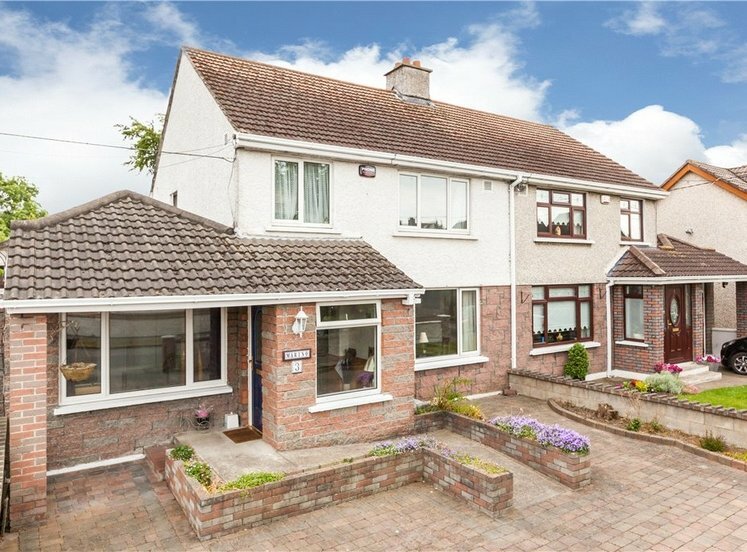 It is within easy reach of numerous bus routes and the M1 and M50 motorways can be reached in 5 minutes. 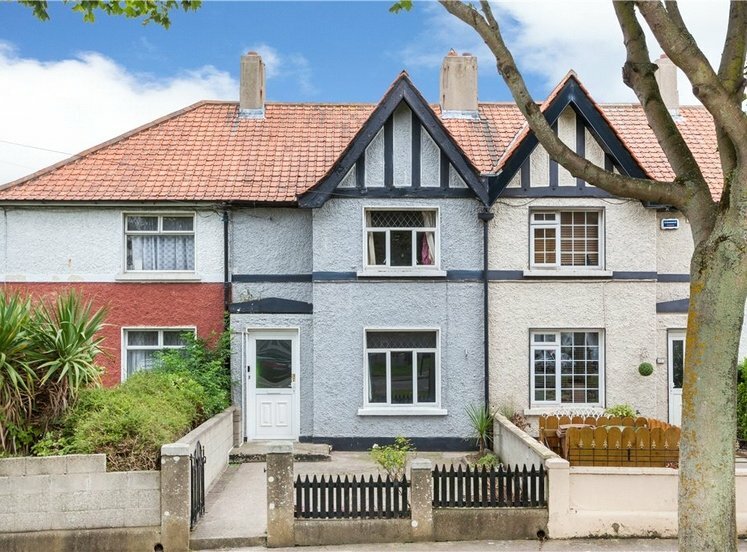 Dublin Airport is approximately 10 minutes away by car. There are numerous facilities within a short distance including Dublin City University and Northside Shopping centre. 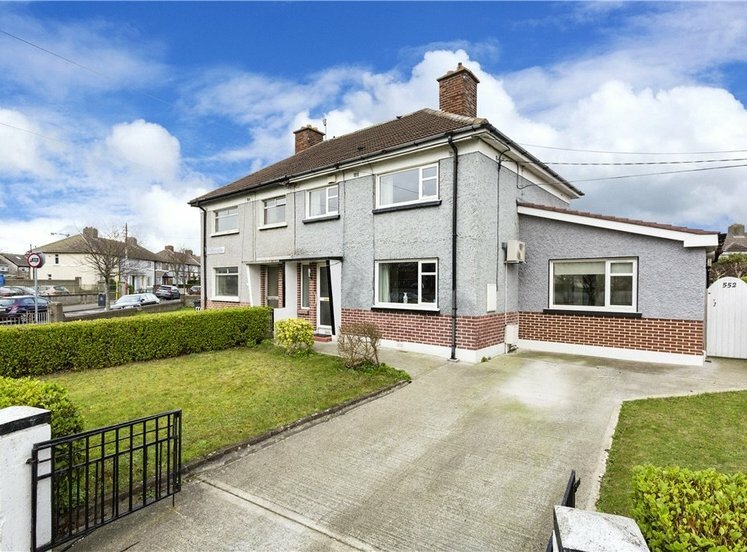 Beaumont Hospital is also only a short distance away. 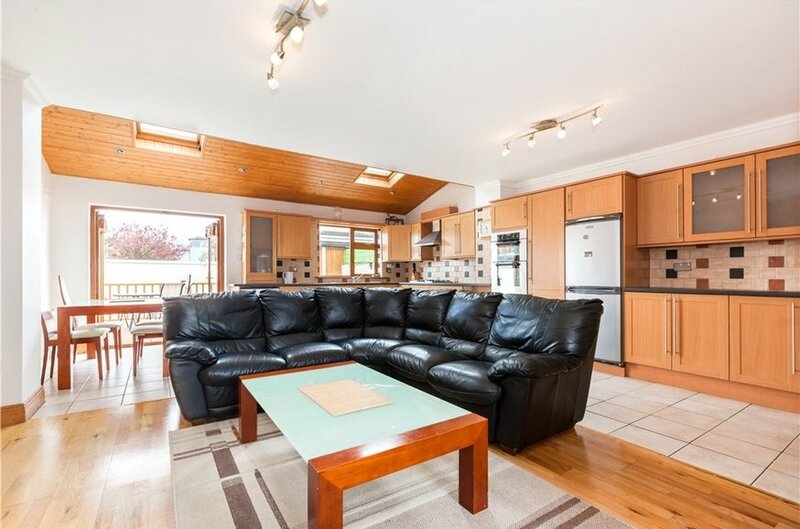 There are also numerous schools in close proximity to the property. Front garden with pathway and gravel lawn. Large side access. Front garden measures 8.80m x 8.00m. Rear garden has extensive decking area, driveway accessed via sliding gate and domestic garage. 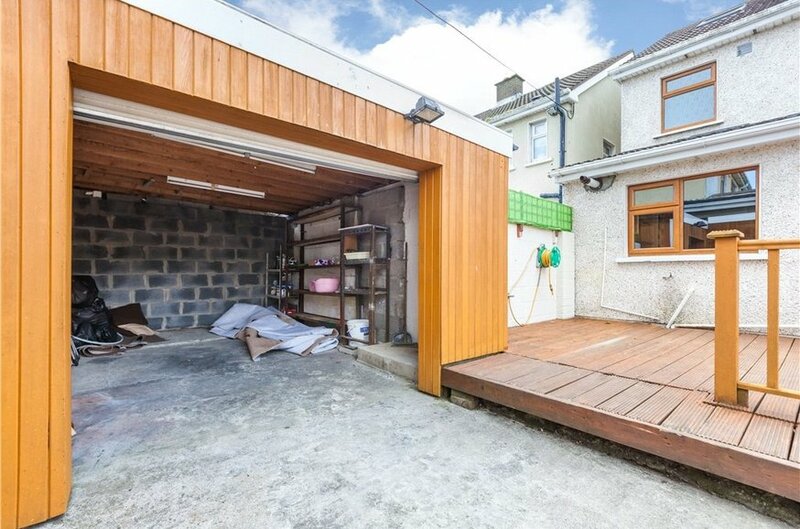 Garage measures 4.80m x 3.55m, with roller shutter. Drive measures 6.90m x 3.00m. Decking area 4.10m x 8.00m. spacious entrance hall with ceramic tiled floor, guest wc and stairway to first floor level. fully tiled understair wc with whb and expelair. 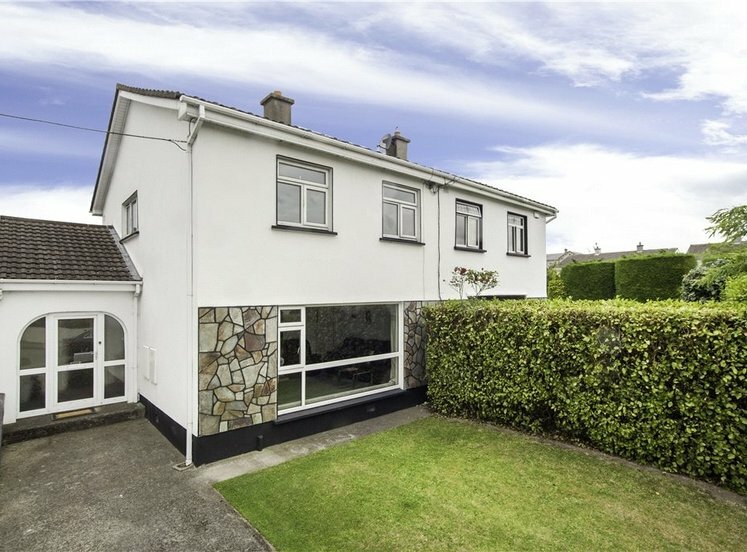 large open plan room with extensive wall and floor mounted shaker style units, with ample counter space, integrated double oven, hob and extractor fan, plumbed for washing machine, plumbed for dishwasher, French doors leading to decking area in rear garden. 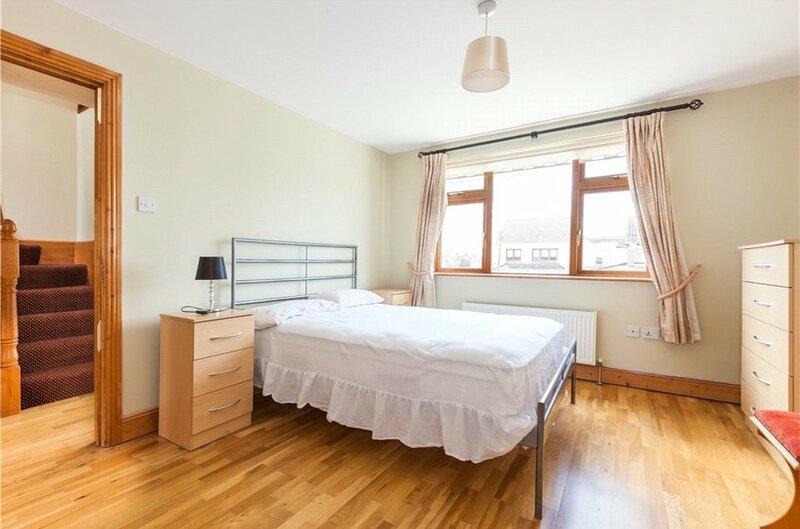 double bedroom with built in wardrobes and window overlooking front garden. fully tiled en suite with wc, whb and stand in shower with instand electric shower. 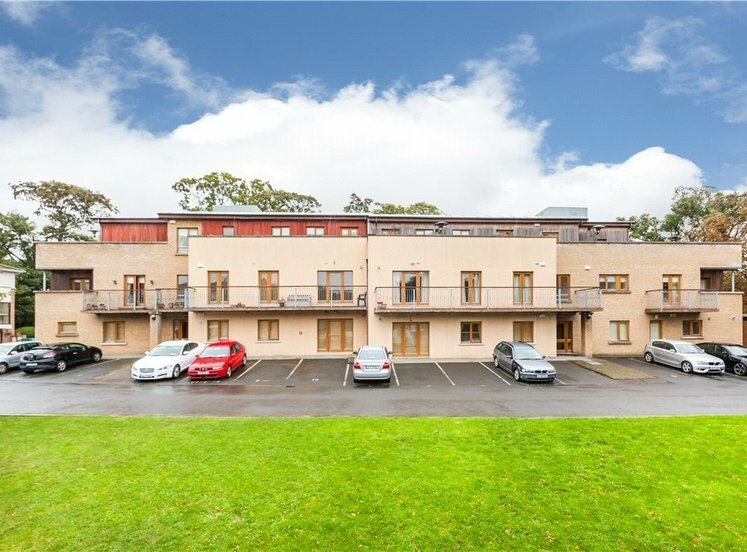 double bedroom with built in wardrobe overlooking the rear garden. 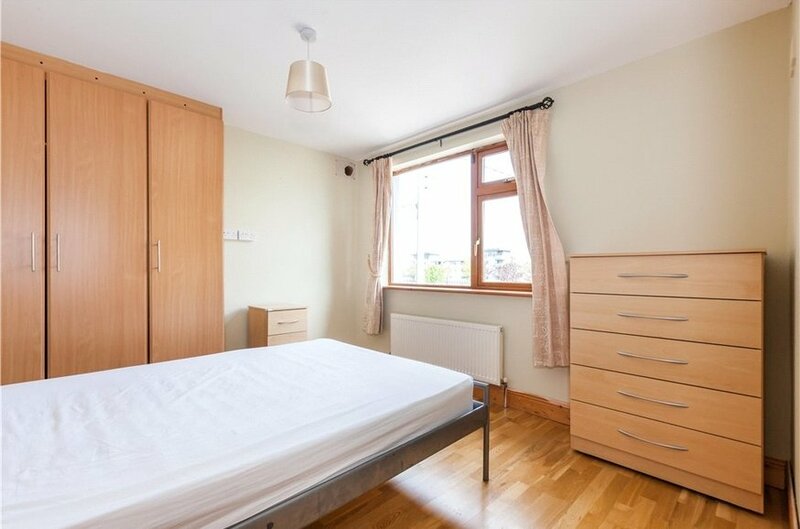 single bedroom with built in wardrobe overlooking the front garden. 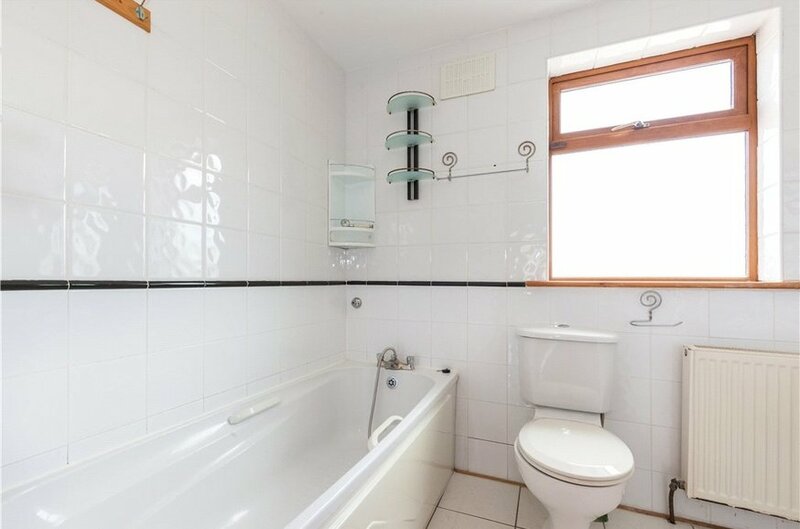 fully tiled family bathroom with four piece white suite, wc, whb, bath and separate shower. fully tiled ensuite with wc, whb and stand in shower. Velux window overlooking rear garden.